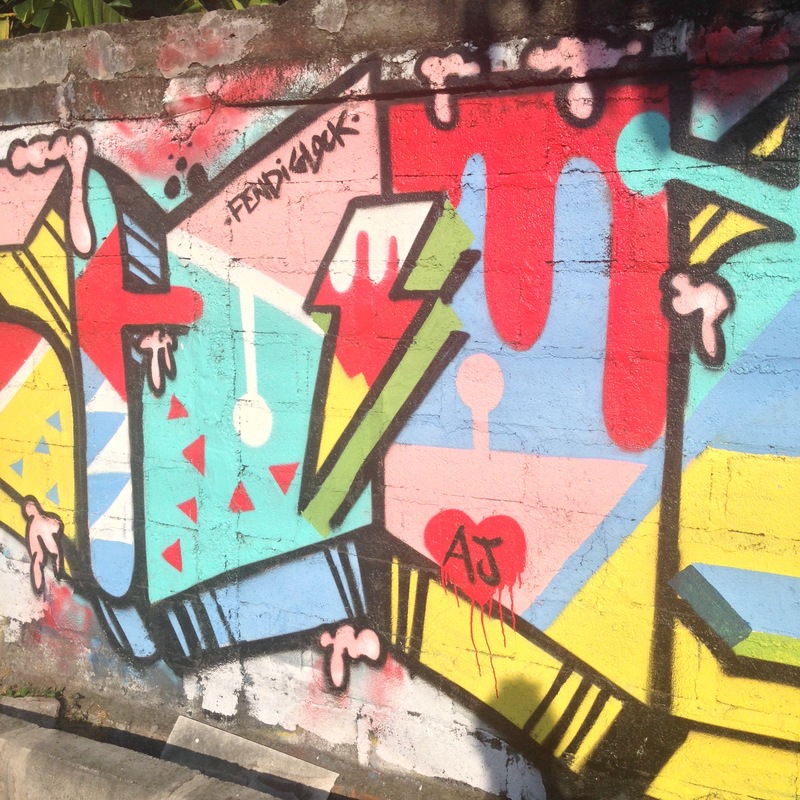 Welcome to the first ever Bali Street Art post! We’ve actually started our Instagram account almost two months ago, exactly July 27, 2015, which we done just for kicks after realizing that there was no proper street art account just focusing on Bali’s street art. Then after a few posts, we decided to take it seriously and focus to modern art as well instead of just street. And now we’re psyched to actually have the time to create a WordPress and slowly expand our vision for Bali Street Art! With this WordPress platform, we’re hoping to reach out to more global audiences as well as local or Bali-based artists. In the future, we’re also planning to feature artist/art group interview, event promotion or review, gallery, street art group in Bali, and many more. So stay tune for those! Based on our personal experience, most people we’ve encountered think of Balinese art in a traditional form, such as those grandeur traditional statues of Hindu gods, Kecak dance, or masks. There’s still a huge stereotype in the media of presenting Bali only in its traditional art form, which is not a bad thing of course, but this paradise island is actually filled with tons of amazing street and modern art that are not known yet to many, but deserve all the rave. So while Jakarta, Yogyakarta and Bandung are known to be the center of modern art in Indonesia, here at Bali Street Art, we want this charming isle of gods to be the next hot spot! In short, our vision is to become the platform for all kinds of street and modern art in Bali, whether its individual artist, collective, festival, gallery, and what have you. We’re super excited to spread the love with the world! In the meantime, while we work on our magic to make this web looking awesome, here’s a rad tag we spotted a while back that’s also our very first post on Instagram. Congrats for the bew blog! Keep spreading the goodness of the Island of Gods.